IMANI's Concerns of Procurement Breaches by MOH in the Purchase of Anti-Snake Serum Confirmed by the PPA and Amends the Tender. 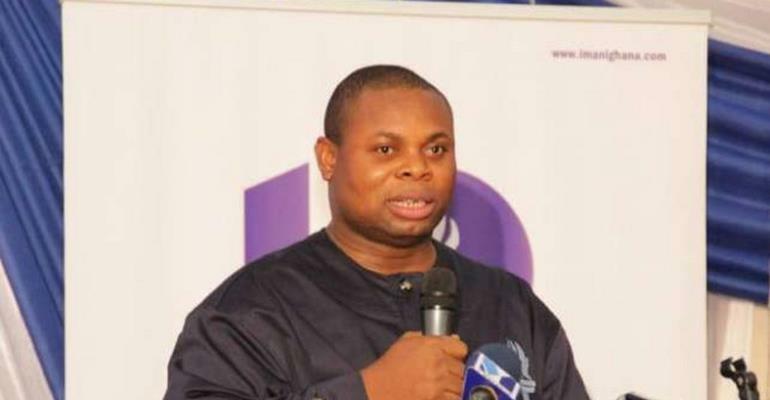 IMANI had written twice to the Ministry of Health (MOH) in February 2019 enquiring about possible breach of procurement processes to unduly advance the prospects of an international company in tender to procure anti-snake serum for Ghana. The Minister of Health personally responded to IMANI denying any such occurrence. IMANI later presented further evidence of breaches, which had also been presented to the Public Procurement Authority (PPA). In a response to IMANI's concern about “bid evaluation rigging & overly intrusive interventions in the tender process” the Health Minister told IMANI "I will like to explain that there was no bid evaluation rigging as alleged in your letter." 2. The Respondent (Ministry of Health) is hereby directed to disqualify the two companies, Pharmanova Export Private Limited of India and Pharmanova Limited of Ghana on the basis of the tender documents and to conduct a re-evaluation of the remaining tenders received, using a completely new panel of evaluators.